Production and distribution companies that work with us have the advantage of having to deal with one contact only for the entire sound project (music, sound design and mix). 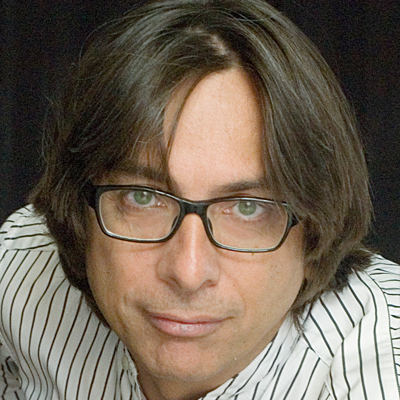 Music consultant, co-owner and A&R of Wild Cosmo srl, a company specialized in music publishing, music professor, speaks fluently german, italian and english. Works for companies like RAI, HITMANIA, PROSIEBEN, TRESOR TV, BURDA, SIEGEL MUSIKVERLAGE, UNIVERSAL GERMANY, WARNER CHAPPELL, POPVIRUS. 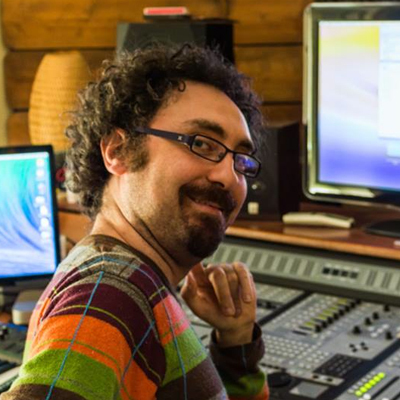 He has created soundtracks for films, trailers, cartoons and documentaries for various productions (Warner Chappel, RAI Cinema, Giochi Preziosi, Aurora production, Rainbow etc ..) currently he works at The Producer Studio as a producer- composer. 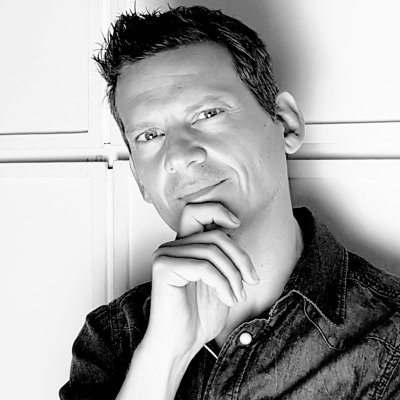 Ceo of NUtone Lab, freelance sound designer for FOX, academic coordinator & teacher at Istituto Europeo di Design Roma. 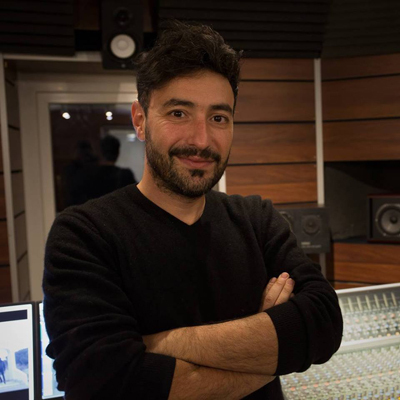 Music producer & Sound designer he worked for Rai, La7, Mercedes, Nike and many labels like Ministry of Sound, Hit Mania, Universo, Irma Records.